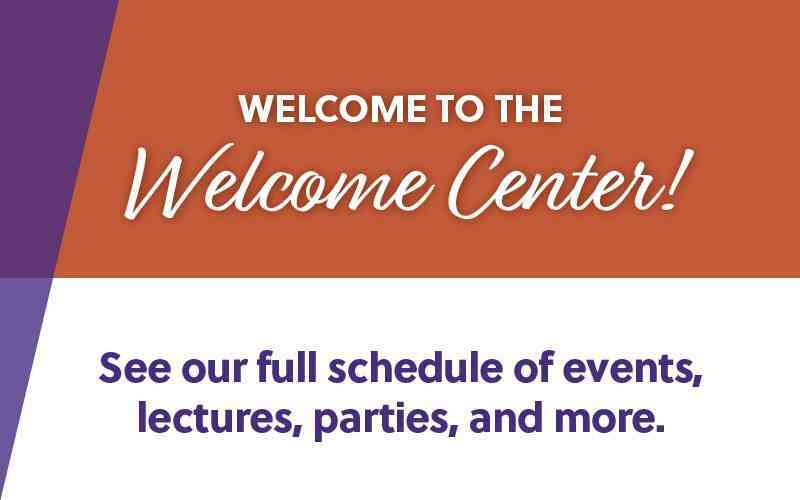 Visit our Welcome Center (often)! Our regular hours are weekdays between 9 and 5 and Saturdays from 10 to 1. On Saturday afternoons from 2 until 4, we host an Open House at our model apartments. Visit often. It’s so much more than a ‘sales office.’ We have a full calendar of fantastic programs and events and you’re invited to all of them! All events and programs are complimentary and you are always welcome to bring a friend. Just RSVP by calling 484-568-4777. Take a look at the highlights from this month's calendar: CLICK HERE. Fill out the sign-up form to receive emails about our events.